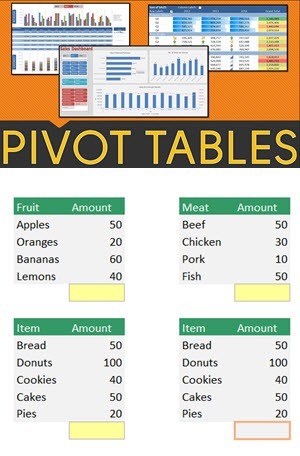 Create a pivot table so that you can analyze data quickly in a spreadsheet without creating formulas. Trivia Challenge. Go to THIS LINK to see how many trivia points you get. You’ll know the answers from reading the article above and watching the Microsoft tutorial.